Value in the Land. 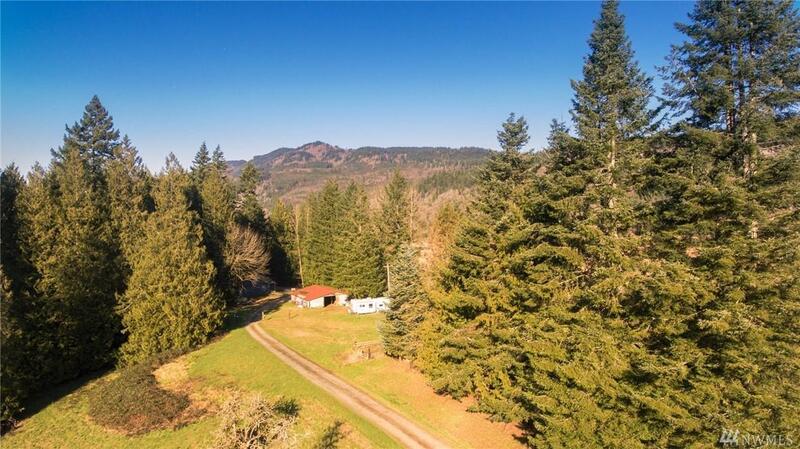 6 lots available with long card, or 3- 10 acre parcels or keep as a homestead. Water Hook-ups at road ($7K per hook-up.) 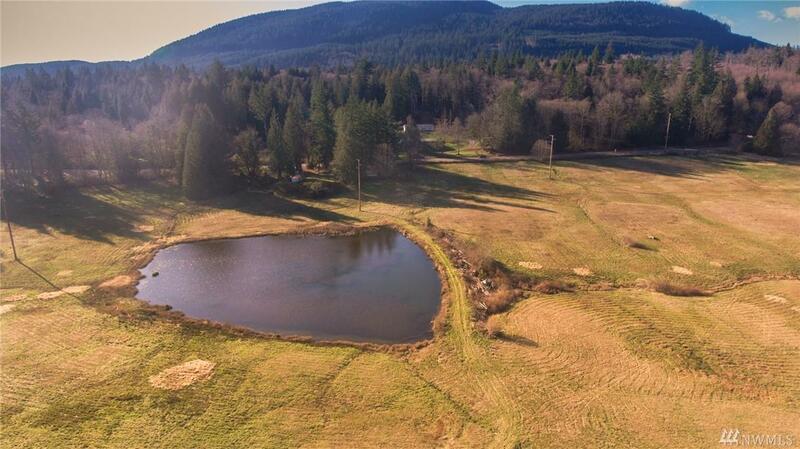 Property has shop and garages, beautiful pond down below home. 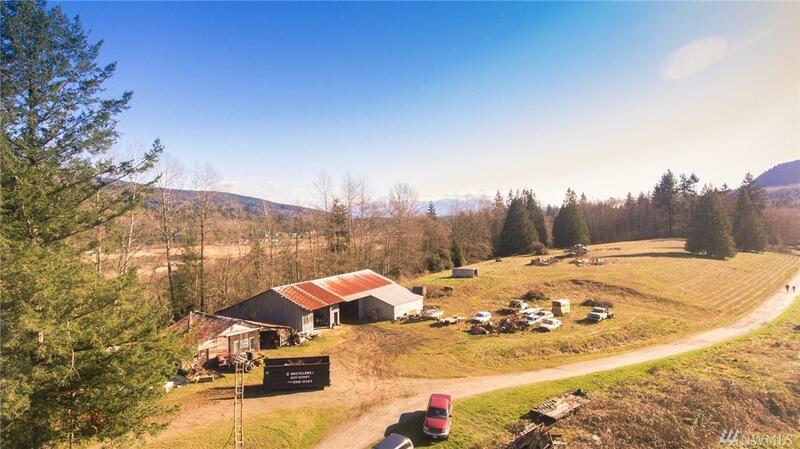 Amazing building sites with good freeway access for either North or South easy commuting. 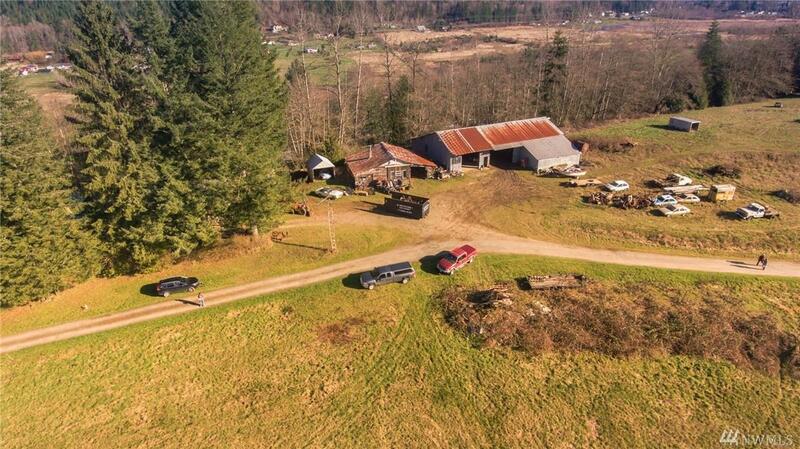 Estate is continuing to move personal items, and leftover items off of property. All will be removed prior to closing. Property was recently surveyed. Beautiful land to walk around on, and old fruit trees!